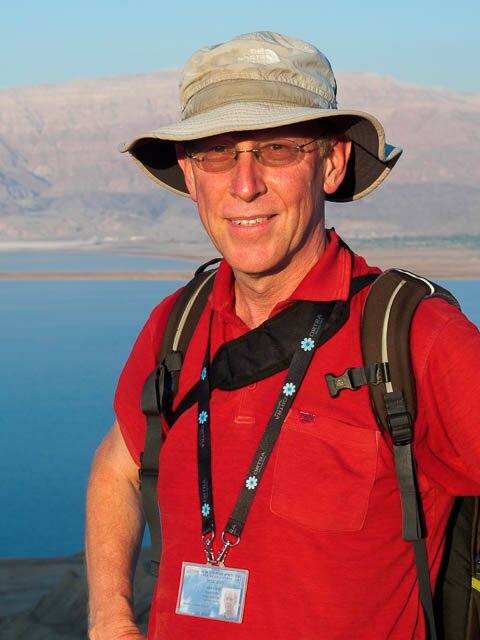 Shalom, I’m Heiko, and I’m a licensed Israel tour guide living in Jerusalem. Aside from English I speak fluent Hebrew and German. I specialize in Private Tours throughout Israel. As an avid photographer I can also offer specially designed Photography Tours that take advantage of my familiarity with the country and the sites. This website will give you some idea of the private tours that I offer. Each tour is individually adapted to your preferences and needs. I am also able to help you plan your stay in Israel, so that you can make the most of your time here. On my tours I want to share my love for the country and its people, its rich history and diverse cultures, its beautiful nature and bustling cities, and its achievements in technology, to make your experience both joyful and enriching. My greatest satisfaction is when you return again to explore more of this fascinating little country called Israel.